Coinbase policy change results in jurisdiction by jurisdiction listing and sale of tokens. Crowd Machine in disarray following hack of 1 Billion Crowd Machine ComputeTokens. Red Belly Blockchain hits 30,000 transactions per secondover 1,000 nodesin 14 counties. 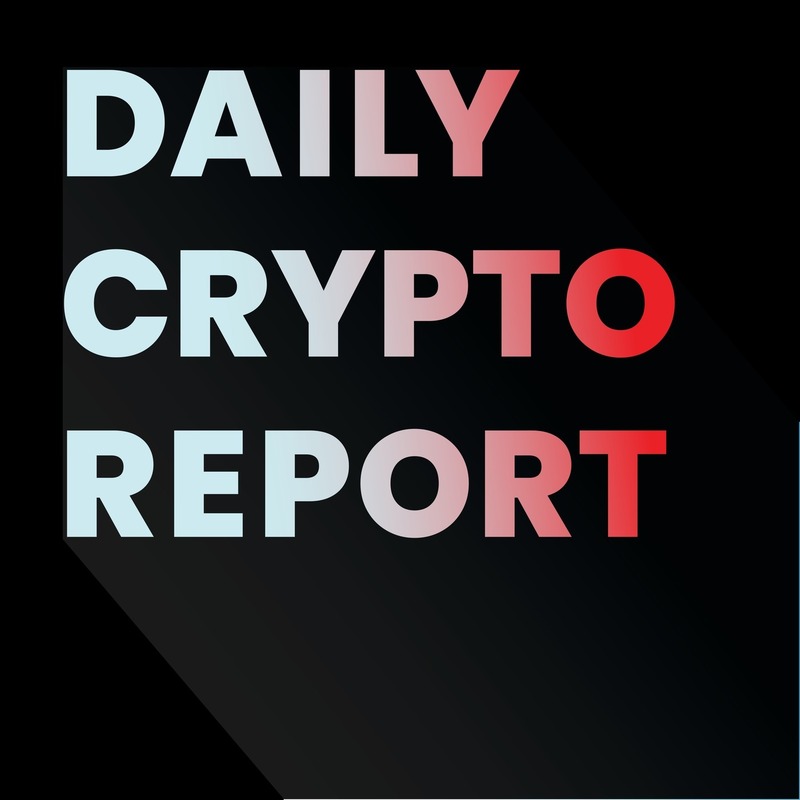 Cryptocurrency news for today, September 26, 2018.